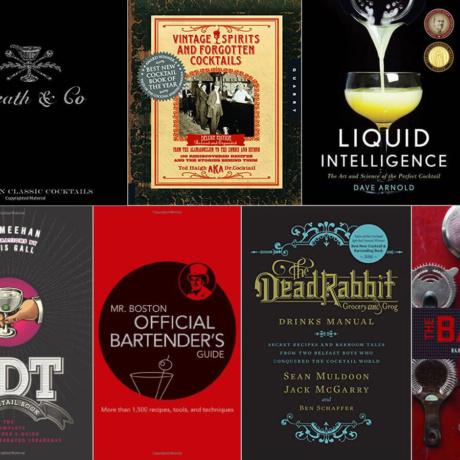 It is always interesting to read books which describe the origin and development of cocktail culture in different regions. 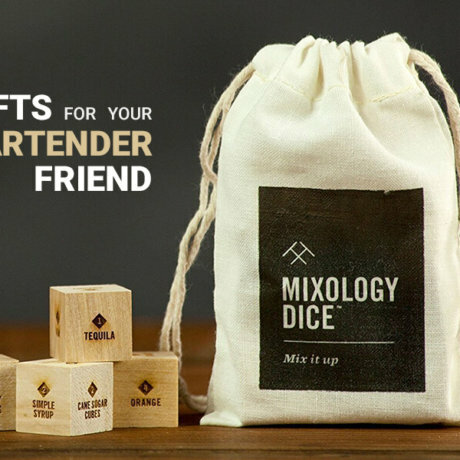 It’s really awesome to know how a cocktail is customized to suit the taste buds of people in a particular region, which sometimes leads to unique combinations of cocktails which then go on to gain cult status. I am a big fan of reading about places far and wide, and combining this topic with cocktails makes an irresistible reading combination for me. On this note, today we look at the book, New Orleans Cocktails: Over 100 Drinks from the Sultry Streets and Balconies of the Big Easy by Sarah Baird. Author, Sarah Baird is an award-winning restaurant critic. Her articles and books appear regularly in print and online media. All of her talents culminate in this book, which as the name suggests lets us, the reader, have a closer look at the cocktail culture of New Orleans and how it has influenced cocktail habits of the entire region. Coincidentally, my friend actually has a trip to New Orleans booked at the InterContinental New Orleans hotel in a months time so I look forward to telling her about these cocktails that originate from there! I’ll be sure to tell you guys what she thinks of the drinks! Anyway, onto the book. 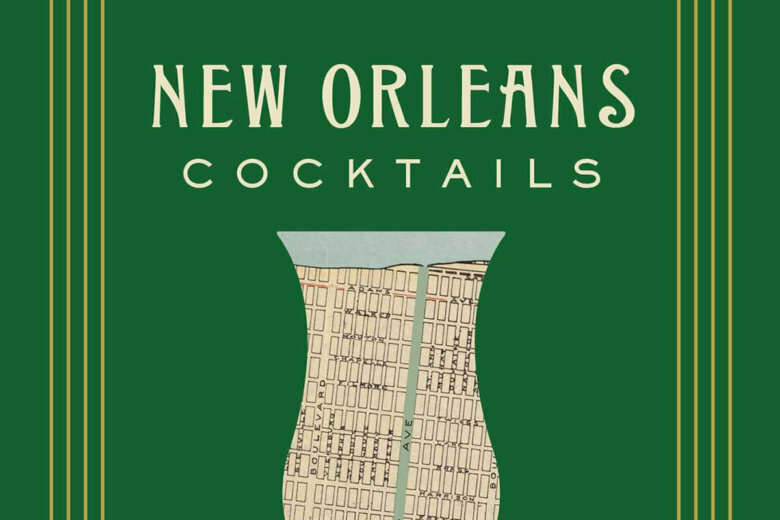 For starters, the book contains a hundred recipes of the best cocktails from the most renowned chefs of New Orleans, all of which are deeply inspired by Big Easy. There is something for history buffs too, with a brief description of the cocktail culture of the city. For the travelers, the book contains tips to get best cocktails while visiting and all this is topped off with interviews of the best bartenders of New Orleans. The cherry on the cake are the pictures, which are simple yet stunning and truly tell us a thousand words. 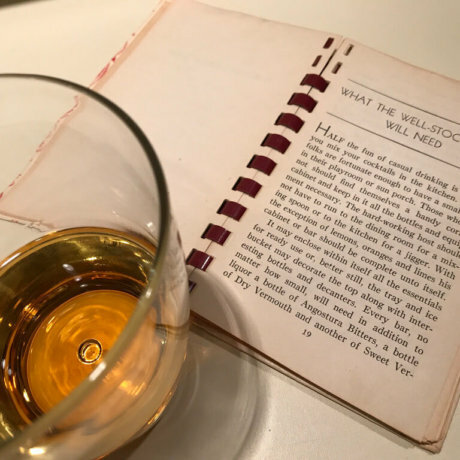 The book is written in a simple yet descriptive language, which makes one visualize the scenes and the sounds, as well as the taste of the cocktails. The book is a medium sized one, which ensures that great content isn’t lost in useless fluff. I really liked the book, as I came to know quite a lot of stuff, which I didn’t know that had originated from New Orleans. The book is entertaining and is a great way to relax on a nice Sunday afternoon. Recommended for all cocktail lovers, who love to know the backstory of different cocktails in addition to enjoying it. Check the price of New Orleans Cocktails on Amazon.